When you picture a fat person practicing yoga, what do you see? I recognize ‘fat’ is subjective, that some of you might feel uncomfortable with my using the word. It’s what I choose to define the size of my body, instead of overweight, obese, or morbidly obese. Those medical terms pathologize my body and encourage people to see my size as a direct correlation of my health and worth. 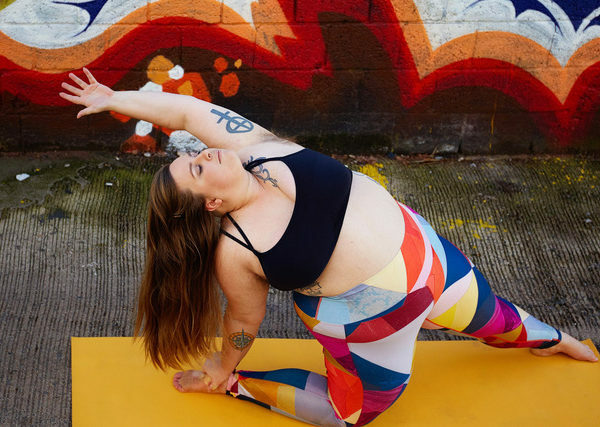 But back to my question – how do you imagine a fat person engaged in yoga? I’ve seen answers centered around the image of a fat person struggling, sweating, inelegantly positioning themselves, and ultimately laying on the floor, defeated. You may or may not have had the same image in your mind, but the prevalence of this response is indicative of the problem plaguing yoga studios. The first step in creating a more welcoming, supportive environment for fat folks is examining your own internalized fatphobia. How does it manifest in your heart, mind, and behavior? Are you uncomfortable yet? This is not easy work, but here you are! You want to be more compassionate and loving toward fat folks in your community. You want them to feel safe and empowered to come to class, to come back to class! Allow yourself this discomfort by being open to learning and growing from it. 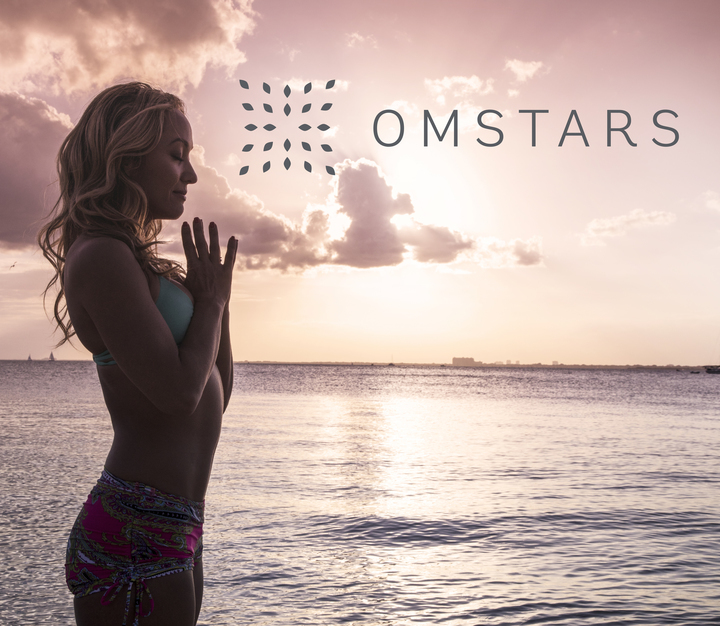 My own introduction to the world of yoga is a cautionary tale I think we can all learn from. After years of hounding by friends to try yoga, I finally acquiesced and went to class. The ‘Yoga for All Bodies’ class sounded promising, since its description explicitly said it was good for beginners and ‘overweight’ students. Are you cringing too? I should have known. The instructor, bless her heart, had no idea what to do with my body. Panicking, she engaged in two main damaging behaviors I’ve come to know from terrified teachers confronted with fat folks in class. First, I was over-highlighted in every pose, drawing the other students’ attention to my balance or flexibility, clearly desperate to make me feel wanted and welcome. Then, after realizing she didn’t know how to offer helpful options, she completely ignored me and I was left to contort myself as best I could and try not to get hurt. My face burned with shame, and I barely held back tears. When I drove away I cried so hard I could barely see the road. Despite the instructor’s intentions I felt unwelcome and unwanted, my body a gross problem I didn’t know how to solve. Yoga was definitely not for me. After that experience I stayed away for almost a decade. Over the last 18 years my opinion about yoga has changed. I did fall in love with it and it did change my life, no thanks to the traditional yoga studio industrial complex. I’ve continued to experience fatphobia, racism, ableism, and no shortage of well-meaning behavior that only serves to de-humanize and further marginalize my fat body. I want better for other fat folks, and I think you do too! I’ve put together a list of tangible ways to be a better ally to the fat folks in your yoga community. This is not exhaustive, but it’s a start. Allow yourself to be open and vulnerable. Notice how you think of fat folks, what you think of them, and how they make you feel. Do you find yourself judging their ability or choices, comparing yourself to them, etc? What kind of fatphobia have you been taught by our thin-obsessed culture? Practicing self-study, or Svadhyaya, is part of practicing yoga. Dig deep and question your beliefs about body size and worth. Part of creating a more inclusive, welcoming community is embracing diversity and learning from others. Start with your social media feed! Follow fat yogis on Instagram. 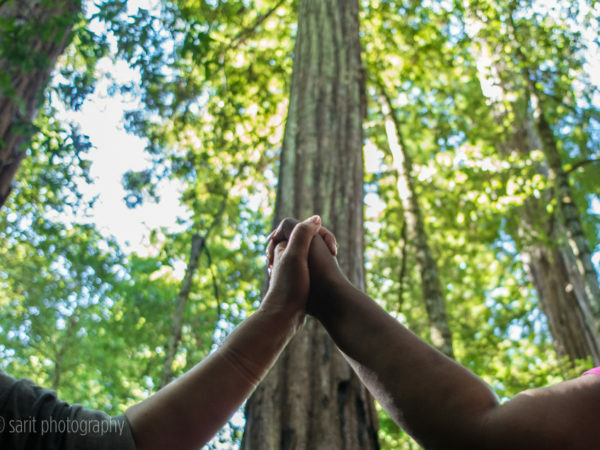 Follow yogis of color, disabled yogis, old yogis! Be open to growing and changing. Allow your courageous heart the freedom to love more. Do you practice the Four Agreements? Here’s your chance to start or continue that work. When you meet a fat person in your community, don’t assume you know anything about their yoga experience, goals, or abilities. I can’t tell you how many times someone looked me up and down and assumed it was my very first class simply because my body doesn’t fit their idea of what a long-term yoga practitioner looks like. Also, don’t assume they’ve come to yoga to lose weight! Regardless of whether it’s true, your assumption tells you find their body size unacceptable. Additionally, don’t assume they are only interested in yin, restorative, or beginner classes. These assumptions are dangerous and oppressive ways of thinking that harm our communities. Instead of assuming anything, ask them! Simply asking can reveal the truth behind their experiences, goals, and abilities AND make them feel welcome at the same time. I know this sounds like a given, and you’re probably friendly with everyone at your studio. What I’m suggesting is an extra effort when it comes to fat folks in your community. 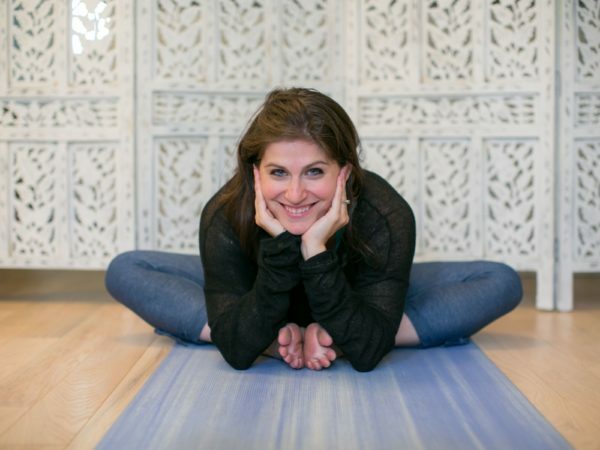 Entering a new yoga space/community can be daunting when you are in a marginalized body. Fat folks, and super-fat folks like me, carry the trauma of being fat with us ALWAYS, and that’s not even adding race, age, or ability to the equation.There isn’t a space where we don’t feel bothered, so sometimes a normal level of friendliness just isn’t enough. I’m not saying to be fake, but make a little extra effort to include fat folks in your conversations, activities, and interactions. However, be mindful of how you interact: avoid calling them ‘brave’ or ‘inspiring’ or otherwise tokenizing their presence and contributions to the community. Some may take a little longer to warm up to you,because they’ve spent a lifetime building walls to protect themselves. I definitely fall into this category, but with perseverance by friendly classmates I’ve allowed myself to be open to community. 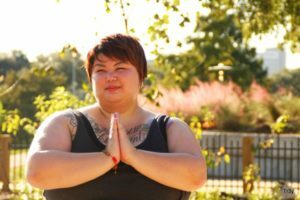 This list, while not exhaustive, is a great start toward a more welcoming and supportive community for fat yogis. If you’re a yoga practitioner, consider this a start if you’d like to see more diverse bodies in your classes and around the studio. If you’re a yoga teacher, there is a whole world of options to create accessible and inclusive classes beyond these suggestions! 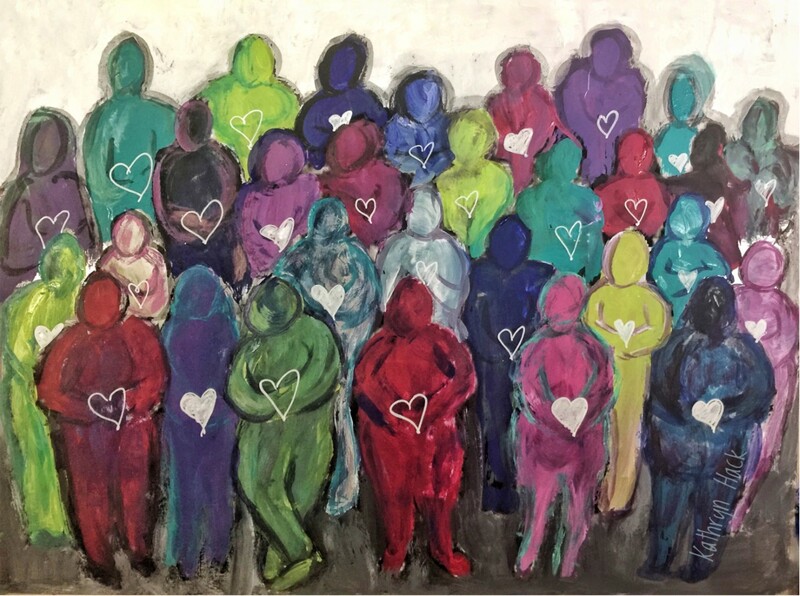 I challenge you to discover more ways to be welcoming and sensitive to the needs of diverse bodies. There are articles, teacher trainings, and the wisdom that comes from students themselves. Change happens when we all participate, so let’s each take responsibility for creating inclusive and compassionate yoga communities.